Open Education Europa is the gateway to European innovative learning. The European Commission launched Open Education Europa in September 2013 as part of the Opening up Education initiative to provide a single gateway to European Open Education Resources. The main goal of the Open Education Europa portal is to offer access to all existing European Open Educational Resources in different languages in order to be able to present them to learners, teachers and researchers. Open Education Europa is a dynamic platform built with the latest cutting-edge open-source technology, offering tools for communicating, sharing and discussing. The portal shows leading European institutions. 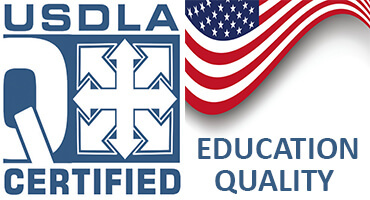 Each institution is also featured alongside the MOOCs, courses, and the Open Educational Resources it provides. 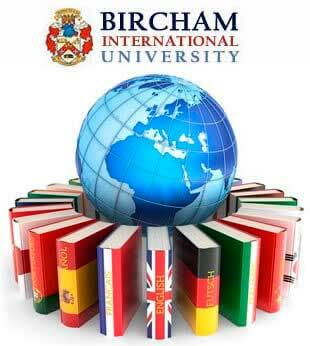 In 2014, Bircham International University was admitted into the Open Education Europa as a private and independent institution of distance learning higher education at university level. A course to explain the Bircham International University effective pedagogy and experience for adult higher education via distance learning is provided free of any charge to any educator interested. Interested educators may enroll at anytime of the year and from anywhere. This course is based on the previous edition we published several times at the Grundvigt database until 2013. Effective pedagogy for adult distance learning higher education.